After bringing Knights of Pen and Paper +1 Deluxier Edition to modern consoles back in May, we’re very happy to partner with Kyy Games and Behold Studios again and bring Knights of Pen & Paper 2 – Deluxiest Edition to modern consoles as well! It is now available for $12.99 on PlayStation 4, Nintendo Switch and Xbox One! Also starting today, you can buy the Knights of Pen and Paper Bundle, which obviously brings the two games together, for $22.49! That’s a cool 20% saving compared to buying both games separately. 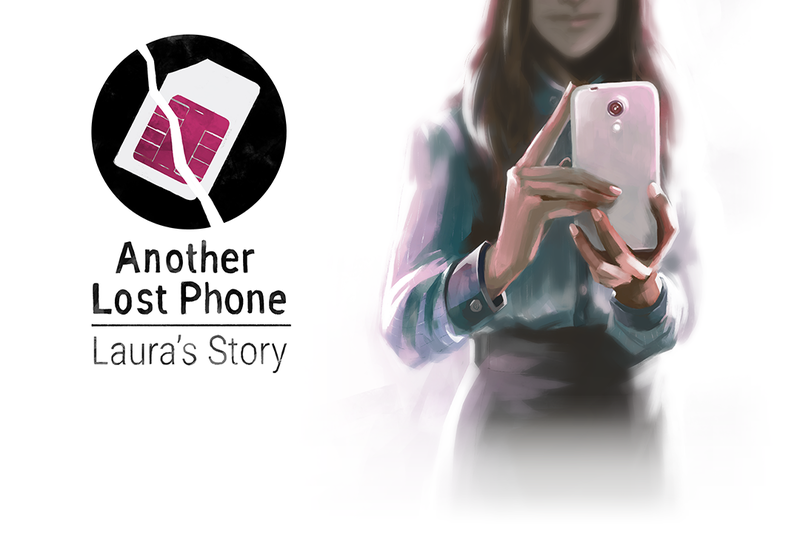 And here’s a new trailer following the story of the first trailer! 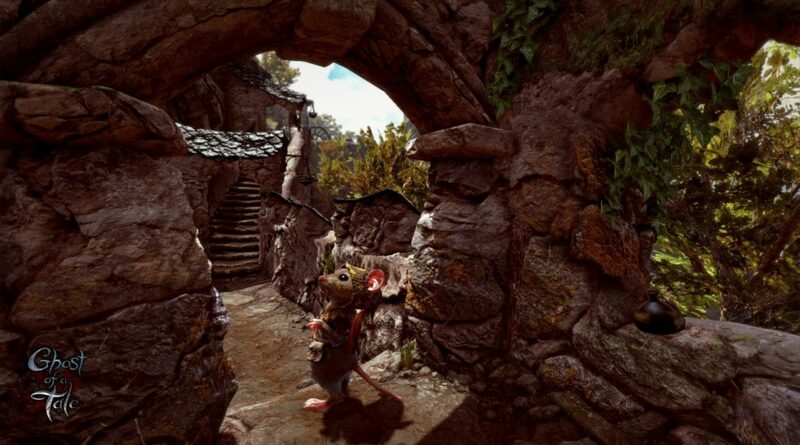 We’re bringing Ghost of a Tale to PS4! We’re very happy to announce that we will help SeithCG to bring the fantastic, the beautiful, the lovely Ghost of a Tale to PlayStation 4! Hope you are excited as we are! We’re very very happy to partner with Behold Studios to bring Knights of Pen and Paper +1 Deluxier Edition on the 3 consoles! 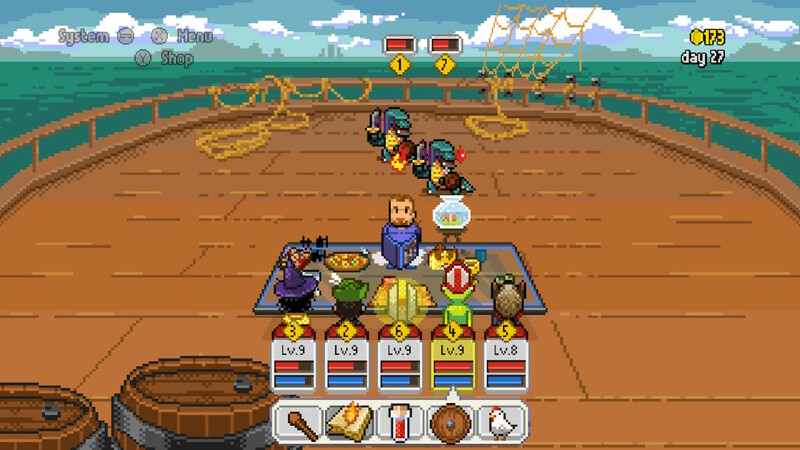 Knights of Pen & Paper is a lighthearted RPG that can be played by any gamer where you control a group of players playing their characters in a tabletop RPG experience. All with classic turn-based battles, lovely pixel-art and lots of adventures. Besides the players, you are also in control of the dungeon master to create quests and tailor the difficulty of your battles to customize your RPG experience even further. 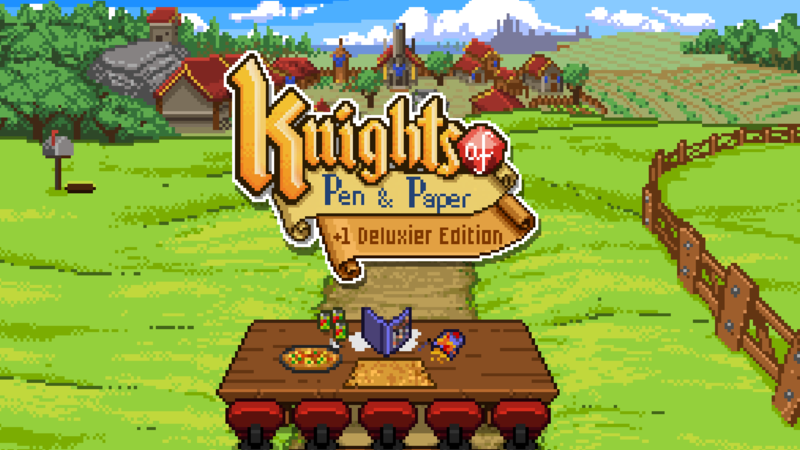 Knights of Pen and Paper +1 Deluxier Edition brings all of the ever released content in one single, cheaper, game! Cheaper? Yes! 14.99$! After its Honorable Mention for Excellence in Narrative at IGF 2017, we’re very happy to partner with the lovely Brain&Brain to release Burly Men at Sea on Nintendo Switch today! Set in the waters of early 20th-century Scandinavia, the game’s story branches through a series of encounters with creatures from folklore. 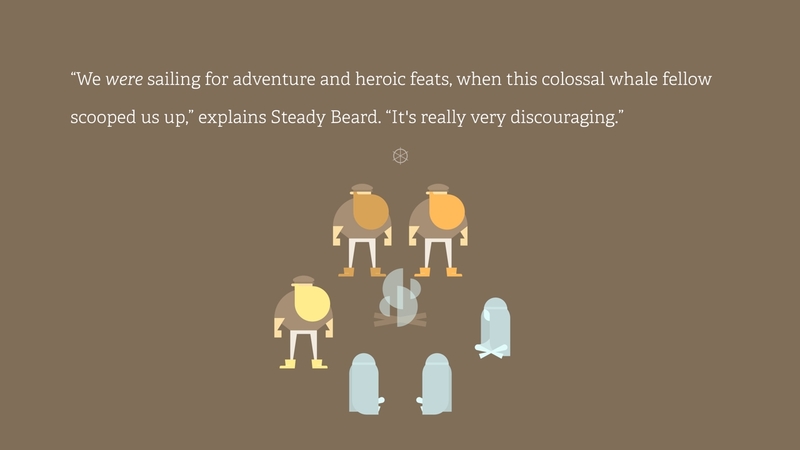 The player acts as storyteller and wayfinder, shaping the narrative around three ungainly heroes as they set sail for the unknown. The Nintendo Switch version developed by Seaven Studio features HD Rumble support and all possible ways of playing a game: tactile, controller pro, joycons and pointing joycons to the screen! No excuse to seek adventure. After many troubles, The Next Penelope releases exclusively on Nintendo Switch on December 21st for 12.99€ ! 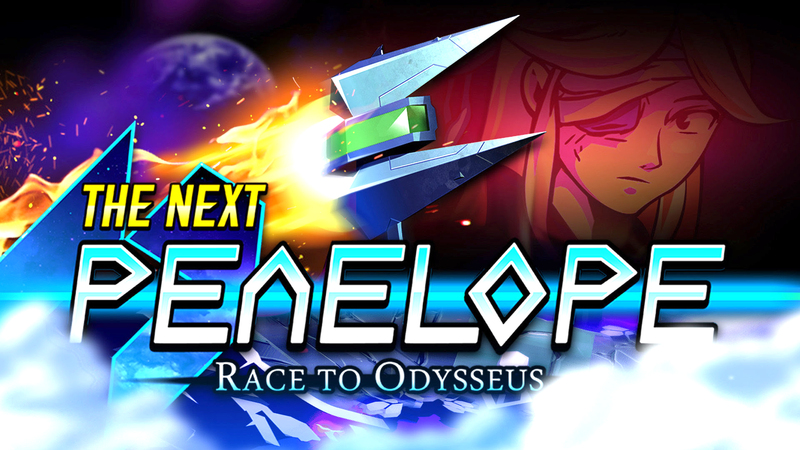 Entirely developed by Aurélien REGARD on Steam and acclaimed by Destructoid (9/10, “A hallmark of excellence”), “The Next Penelope” is a fast paced action racing game with loud colors, an original story and a challenging risk-reward system. Weapons can be mixed and used at any time, but all these abilities cost vital energy, so the player is very powerful and close to death at the same time! Nintendo Switch version developed by Seaven Studio put the finishing touches by polishing the original gameplay and fixes remaining issues from PC version. With local multiplayer up to 4 players and HD Rumble support, the Nintendo Switch version is the greatest one to play this indie gem! If you’re interested by the technical side of the project, making the first Construct2 game to release on Nintendo Switch, you can read about it here. 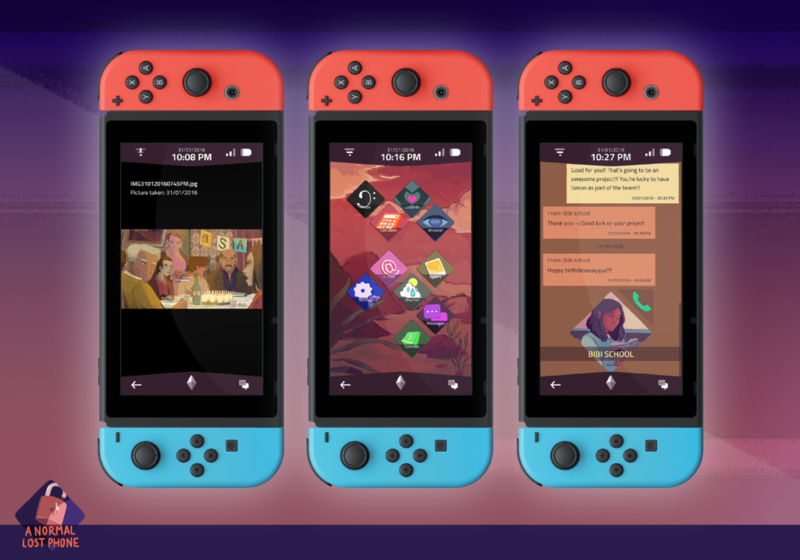 We’ve had many questions about bringing The Next Penelope to Nintendo Switch so here’s what we’ve done! Only the functions specific to the Next Penelope game have been ported, but it represents more than 70% of the original player code. A big part of it is platform independant but we had to adapt the input, sound, save system and rendering modules so that they use our own engine. The game uses around 20 shaders for special effects (warp, radial blur, tint, glow, etc…), they had to be ported from WebGL/GLSL format to HLSL (that our engine uses). The player conversion development was first done for PC for speed then we could easily target other platforms given that our engine is multiplatform. After some optimization, the game was running entirely at 60 FPS on the undocked Switch console in the “High quality” graphic settings preset. All specific console changes (localization for other languages, Switch multiplayer logic, etc..) and bug fixes were made directly in the ported player code afterwards without reexporting the Construct project once. When the game starts, everything is loaded in memory just as in original game. Packing and compressing the files for final release reduced the loading time to 8 seconds. Rumble HD support was added in the game specifically on Switch. The vibrations are linked to the audio events. When a specific sound such as laser or explosion is played, the specific vibration sample of the sound is played on the gamecontroller/joycons at the same time.